This biography provides an understanding of William Bateson as well as a reconciliation of diverging views (e.g. the hierarchical thinking of Gould and the genocentrism of George Williams and Richard Dawkins). Evolutionists may thus, at long last, present a unified front to their creationist opponents. The pressing need for this text is apparent from the high percentages reported not to believe in evolution and the growth of the so-called "intelligent design" movement. 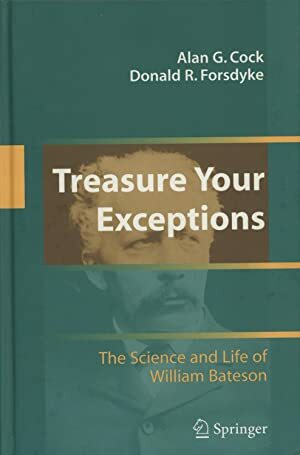 William Bateson brought the work of Mendel (and much more) to the attention of the English-speaking world. He commanded the biological sciences in the decades after Darwin's death in 1882. To understand these years we must first understand Bateson. Through examination of the life of a major contributor to the turn-of-the-century revolution in biology, the authors of this volume reconcile the genocentrism of George Williams and Richard Dawkins with the hierarchical thinking of Richard Goldschmidt and Stephen Jay Gould. The anti-Darwinian arguments of Bateson are only now, a century later, gaining recognition. At last, Evolutionists can present a unified front to their creationist opponents.